The successor to the late Satoru Iwata has been named. 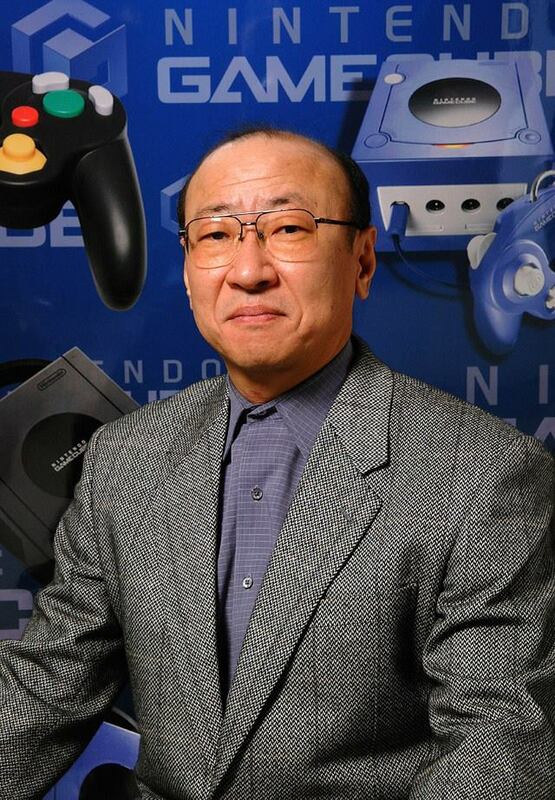 Nintendo of Japan just announced Tatsumi Kimishima as the new president of Nintendo. Kimishima was president of Nintendo of America prior to Reggie Fils-Aime’ (2002-2006) & the president of Pokémon in the US ( 2001-2002). Kimishima is now the 5th President of Nintendo of Japan. Previous EXCLUSIVE: First Page from New Captain Marvel Reboot Revealed!